This publication describes Resolution Meetings generally for Part B of the IDEA. It is not intended to interpret, modify, or replace any procedural safeguards or requirements of federal or state law.This publication is part of a series about IDEA (Individuals with Disabilities Education Act) dispute resolution options. This publication describes Written State Complaints generally for Part B of the IDEA. 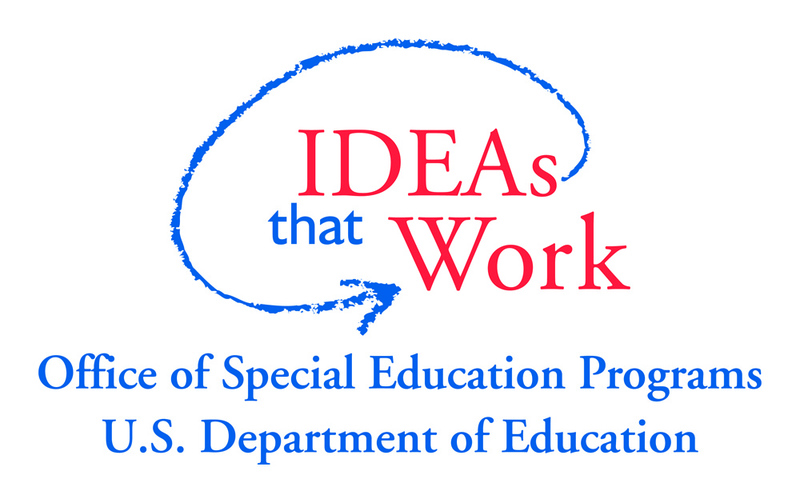 It is not intended to interpret, modify, or replace any procedural safeguards or requirements of federal or state law.This publication is part of a series about IDEA (Individuals with Disabilities Education Act)dispute resolution options.